Tony Barnosky, with Charles Marshall as co_PI, has received an NSF grant that will support a highly collaborative research program to test the synergistic effects of climate change and human population growth in magnifying extinction intensity. 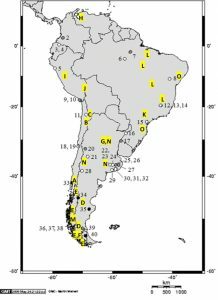 South America offers a natural site to test these effects. 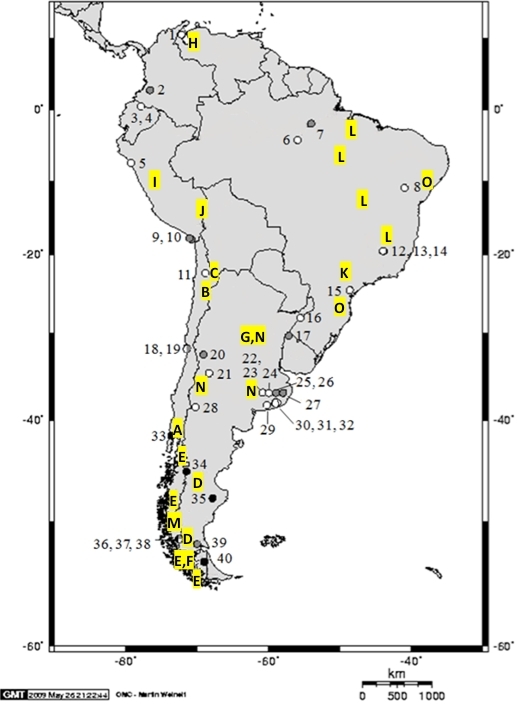 Barnosky and graduate students Emily Lindsey and Natalia Villavicencio hypothesize that if human impacts were significant in causing extinctions, then the last records for taxa should be found only after humans arrived on the continent, and that the geographic pattern of extinction should follow the sequence of human colonization and population increase in different regions. If climate alone drove extinction, taxa should disappear during the most pronounced climate changes, but not necessarily coincident with first human appearance and population increase. If synergy intensifies extinction, then extinction should accelerate dramatically when increased human population pressures and rapid climate change coincide. Develop effective outreach programs and scientific strategies to help minimize future extinctions.